Credit ratings (or credit “scores”) are an important concept in personal finance. They determine, to a large extent, whether or not you will be issued loans of many types. They’ll also determine whether you get a good interest rate of a bad one. A credit rating is meant to tell a potential lender how likely you are to pay back a debt. The interest of the loan is the extra money you pay, just in case you were to default. People with high credit ratings show few signs of default risk, so they’re charged less to borrow money. That’s not the only reason a good credit score is great to have, but it’s an important one for life. To understand how to improve your credit rating, check out the infographic from icount and the details below. 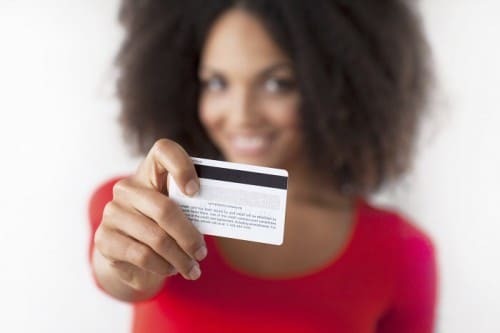 Carry Less than 20% of Your Available Credit on Every Card or Account. Having a balance that is any higher makes it looks like you’re “living off the cards” as it were. If you have lower balances, it makes you look like you have plenty of money. Keep Old Accounts Open. Even if you never use it, never cancel your first credit account. It marks the beginning of your credit history, which in itself will only raise your score with time. 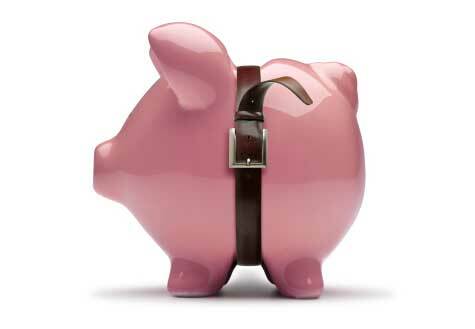 In general, open accounts are not a bad thing, as long as they are occasionally used and do not carry large balances. Pay On Time. Pay your bills. Any accounts with past-due balances will count against your score. There are many other facets to credit health, but all are simple to understand and will contribute to a better financial life – take a look at the infographic below for more tips. Are you making money online, but not letting the taxman know? You have until 14th June to let them know before they find YOU!